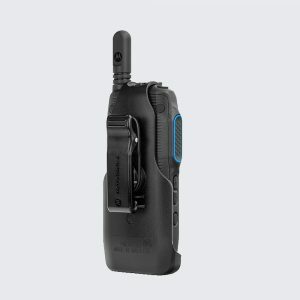 Combining the broad coverage of a nationwide cellular network with the ease of two-way radio communications, the WAVE™ TLK 100 Two Way Radio gets your team connected fast. Keep employees connected and accountable with crisp, clear audio, location tracking and Wi-Fi. Increase efficiency with single-button operations and long battery life. And improve focus without a distracting screen to get in the way. Forget building out or maintaining a costly radio infrastructure. Get your team up and running quickly by deploying nationwide push-to-talk in less than 24 hours. You can even use the WAVE™ two-way radio with your current compatible two-way radio systems and smartphones. There’s no costly or time-consuming FCC or spectrum licensing, or manual programming required. Communicate instantly and manage talkgroups and subscriptions in real time. Increase coverage, connections, and productivity without expanding infrastructure. 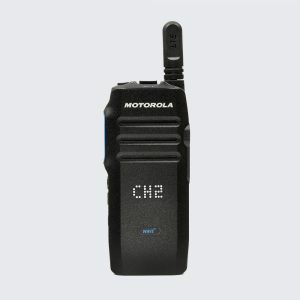 Get all the benefits of WAVE™ with a rugged two-way radio. Purposebuilt for business, everything about the WAVE™ two-way radio is smart and intentional. Whether it’s location tracking and Wi-Fi calling, or the rugged design without an attention-diverting screen. 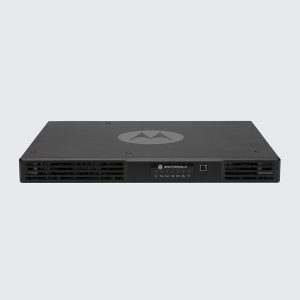 Add accessories that fit the way you work and extend the value of previous purchases with compatible Motorola SL300 accessories. 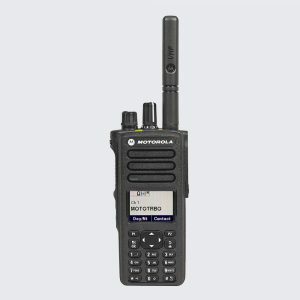 Get the best of both worlds by using two-way radio communication on a nationwide network. 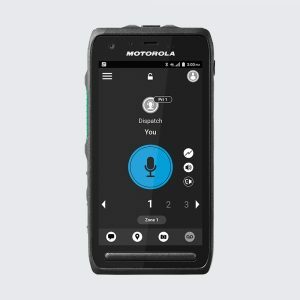 By connecting to your current existing Land Mobile Radio (LMR) systems and smartphones, the WAVE™ radio extends push-to-talk benefits to all your team members, whether they’re on the same job site or across the country.